At Hillsboro Village Dental, we believe that your dental care must extend beyond routine visits. We leave space in our schedule to provide immediate care for dental emergencies and get you in the same day you call. Don’t wait in pain. Schedule your appointment today! Whether you’re an existing or a new patient, Dr. Hill and our team at Hillsboro Village Dental welcome you! We are committed to serving Nashville and being readily available to provide you with urgent dental care. Our office offers private treatment rooms, blankets, and massaging dental chairs to keep you as comfortable as possible during your treatment. 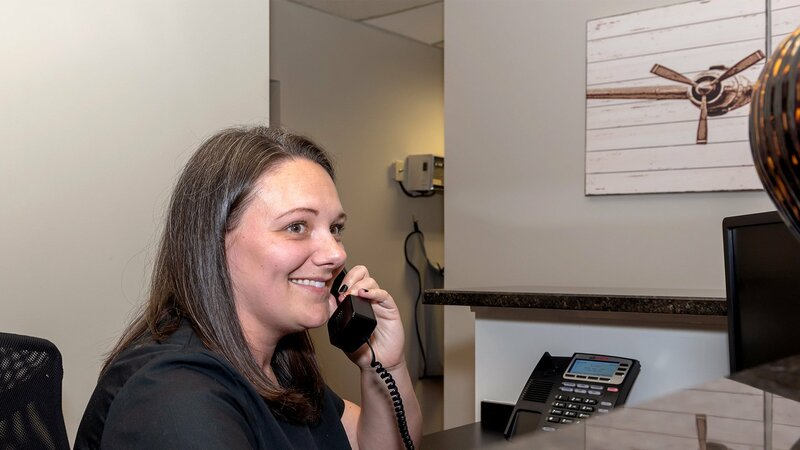 The team at Hillsboro Village Dental understands that emergencies are unplanned and can place a significant financial burden on you and your family. We accept several forms of payment and are eager to establish a plan that works for you. Our team is proud to offer discounts for military and seniors. We are insurance friendly and will do everything we can to make your dental care achievable. 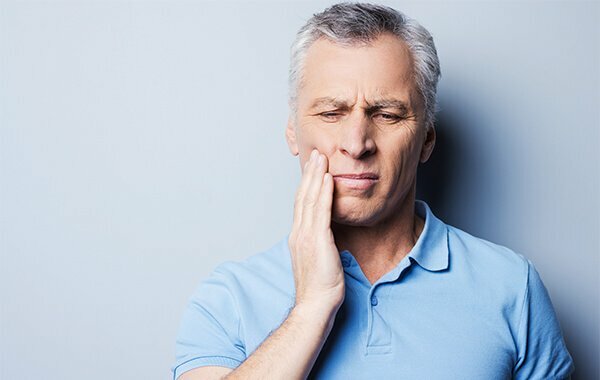 Do you need emergency dental care? Call now!